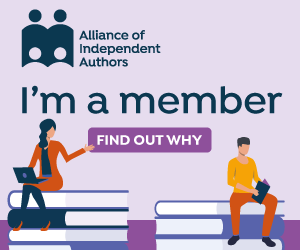 As part of my involvement with the Alliance of Independent Authors, I take part in all kinds of bookish events, such as literary festivals and lectures. 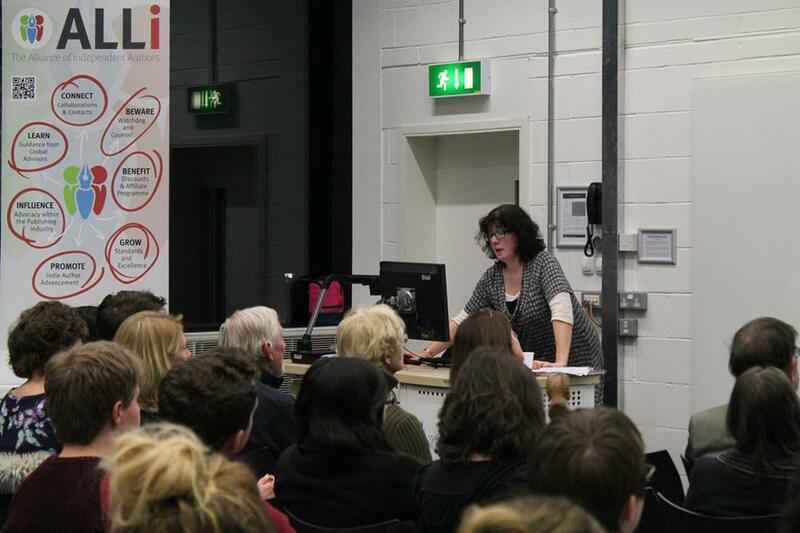 This week saw my first gig as a guest speaker at the University of Winchester, which runs prestigious MA courses in Creative and Critical Writing, attracting students to its lectures from as far afield as Oxfordshire and Kent. 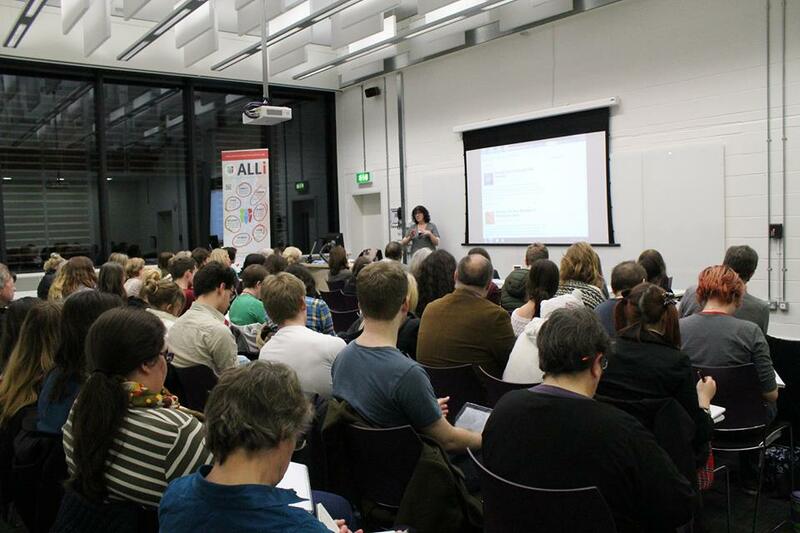 Actually, it was two gigs: first of all, a 90-minute talk about how to self-publish to a professional standard, as part of the university’s Reading Series of public lectures, followed by a 75-minute seminar with MA students talking about blogging for authors. Both were organised by the Course Director Judith Heneghan, who it turned out shares an alma mater with me, the University of York. The large lecture theatre was packed with authors and aspiring self-publishers of all ages, and there were plenty of questions at the end, which is always gratifying. The more intimate second session was also more interactive, during which I showcased some typical author blogs, including my own, before we discussed some of the students’ own blogs, each of which had its own charms and merits. I really enjoyed finding out more about the students’ work, and before I left, I agreed with the course director, Judith Heneghan, to provide one-to-one website critique sessions at the Winchester Writers’ Festival on 20th June, when I’ll also be providing a quick-fire Q&A session about self-publishing for the general public. I also interested to learn about the students’ annual printed anthology, Litmus, which showcases samples of all of their work. By chance, they’d just set up a new blog to promote it, as well as a Twitter account at Litmus2015. 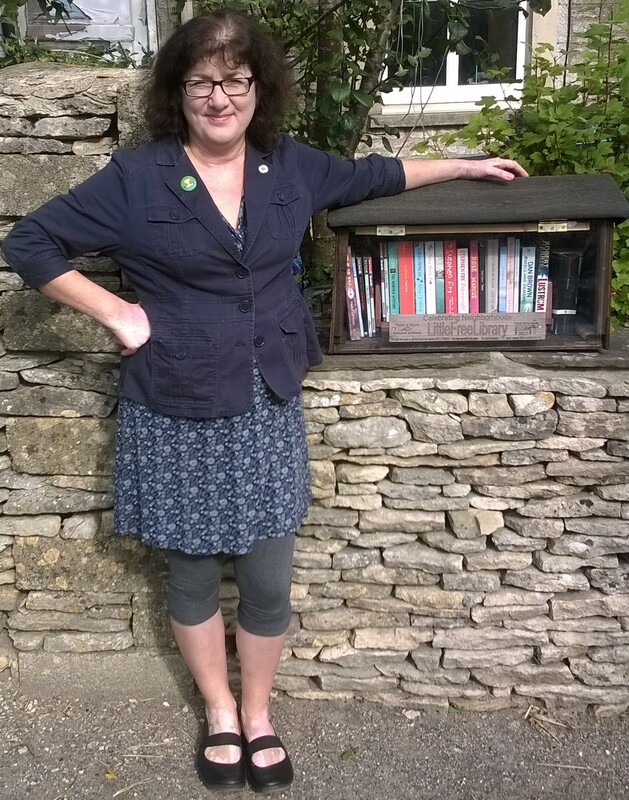 If you’d like to do your bit to encourage emerging authors, please pop over to visit their blog www.litmus2015.wordpress.com and “like” or “follow” it if you feel so inclined. It’s clearly a blog for the discerning, because, whaddya know, it features a piece about my visit! I rolled home from Winchester, feeling rather tired after the 170-mle round trip. Pleasant though the journey was in daylight, it was wearying after dark, and I was glad to get to bed, duty done. But imagine my surprise that almost the first word I heard on the radio-alarm in the morning was “Winchester” – not usually featured on the national news headlines. The context? Apparently, half an hour into my first lecture, there’d been an earthquake in the town. I confess I didn’t notice it while I was there – maybe that was the moment I was steadying myself on the desk here – but I’m wondering whether the earth moving is the reason that I only spotted one person nodding off in the audience all evening. Well, I’m happy with that! To keep up to date with my other planned events and speaking engagements, visit the Events page on this website. I was amazed to read about the earthquake next day – apparently various villages were vying for ‘epicentre’ status… And your talk was wonderful, too! Really enjoyed meeting you and I’m looking forward to seeing you again at the Writers’ Festival in June. Thank you so much, Judith, I really enjoyed it too and will be very glad to visit again in June. Am hoping to send an email tomorrow to the many people who gave me their email addresses after the talk, to keep channels of communication open in the meantime and offer further advice and encouragement! 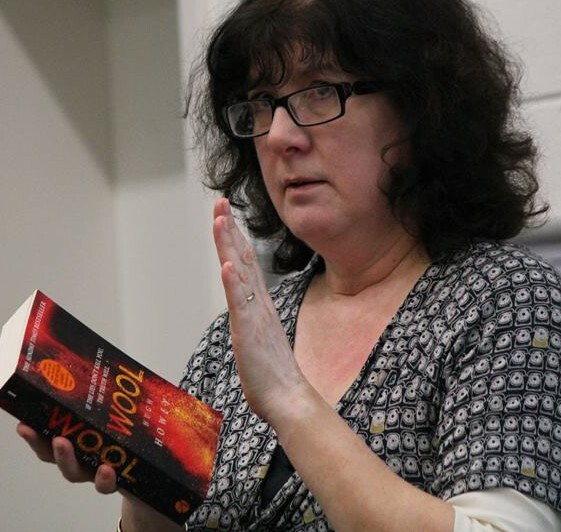 So sorry to miss your talk at University of Winchester on Tuesday – knew there was a talk about self-publishing going on but had no idea you were giving it (crawl, crawl, but I do follow your blog, your tweets and have your great book on self-publishing!) I completed my M.A. at the university a few years back now, but still go to some of the excellent talks there. Was teaching Tuesday evening so could not make it and I, too, did not note any evidence of the earthquake even though I live very close to the so-called epicentre!! Thanks, Jude, and sorry to have missed you too! I wonder whether you’ll be going to the Writers’ Festival in June there? If so, do come and say hello – it’s always good to meet people in real life, and I’d love to hear what you thought of the MA course. I really liked what I saw of the campus, the staff and the students, it must have been a lovely place to study. With or without earthquakes! !